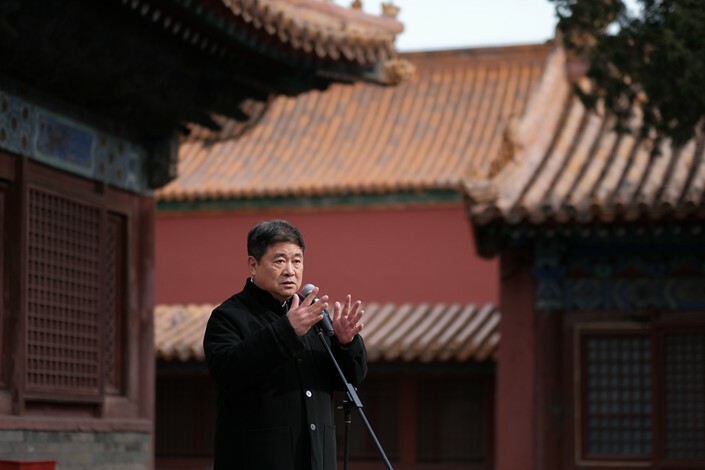 Beijing’s historic Forbidden City has a new director, the museum announced yesterday. Its former director, Shan Jixiang, has retired. 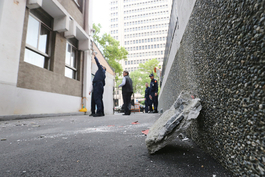 Shan, 65, was known for transforming the historic site after he took the helm in 2012, after the museum had suffered a number of scandals, including the controversial decision to open a Starbucks on its premises, a burglary and the discovery of damaged relics. His unexpected retirement comes only one year before the Forbidden City will celebrate its 600th anniversary in 2020, for which it has undergone a number of renovations, including of a Ming dynasty-era courtyard that caught fire and was nearly completely destroyed in 1845. Shan, 64, was born in East China’s Jiangsu province and attended Tsinghua University’s School of Architecture, majoring in urban planning. In the early 1980s, he spent time in Japan studying conservation of historic sites. He worked in the Beijing government’s urban planning department for 10 years and in 2003 was admitted to Tsinghua for a doctorate in urban planning and design. As director of the Forbidden City, also known as the Palace Museum, Shan prioritized improved security, expanding public access and strengthening protections over the 1.5 million cultural artifacts inside the ancient palace. His team spent 18 months constructing a security control room, recording visitors through 3,300 cameras that were splayed out over 65 screens. He banned smoking on the museum grounds and refused to allow cars to enter the premises, even for official business — when then French President Francois Hollande visited in 2013, his convoy was not allowed to enter the gate. During his tenure, Shan also made efforts to attract younger generations to the Forbidden City’s history and artifacts. He appeared on popular television shows such as “National Treasures” for publicity and to introduce some of the museum’s history. Under Shan, the museum also released a mini-program for China’s omnipresent app WeChat that advises tourists on the best routes through the museum, as well as at least nine apps dedicated to showcasing the museum and certain exhibitions. He set a cap of 80,000 visitors per day, but also expanded the area available to the public from 30% in 2012 to 80% in 2019. In addition, he undertook a massive digitization project resulting in a virtual reality exhibition atop the main entrance to the palace grounds. The project showed the palace as it would have been hundreds of years ago. Though the Palace Museum greatly benefited from a higher profile and publicity efforts — the museum sold 1.5 billion yuan ($223 million) in cultural souvenirs in 2018 — some were unhappy with one of the more recent events. 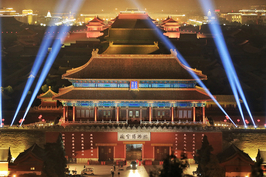 For the first time, the Forbidden City opened its doors at night to host a light show for the Lantern Festival, which marks the end of the Lunar New Year period. Some critics worried that the show was over-the-top. However, the event was so popular that the website that allocated the free tickets crashed. 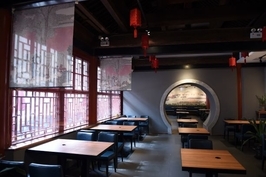 The opening of a hotpot restaurant over this year’s Lunar New Year holiday was also met with disappointment due to mediocre fare, high prices, long waits and accusations that the historic landmark was becoming over-commercialized. 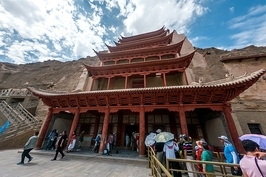 Shan’s replacement is Wang Xudong, former director of the Dunhuang Research Academy in Gansu province, which oversees the preservation and research of the Mogao Caves, also known as the Thousand Buddha Grottoes, a UNESCO World Heritage Site. Wang is 52 years old and is an alternate member of the 19th Central Committee of the Communist Party of China.